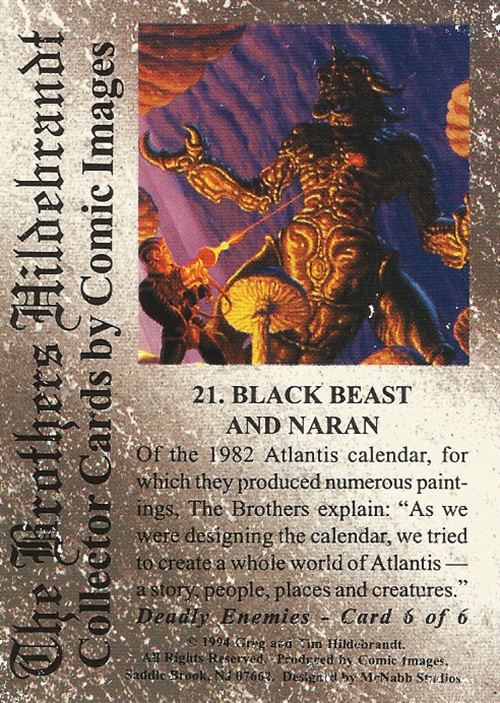 The Brothers Hildebrandt Collector Cards, cards #16-30 (1994) | 'TAIN'T THE MEAT… IT'S THE HUMANITY! 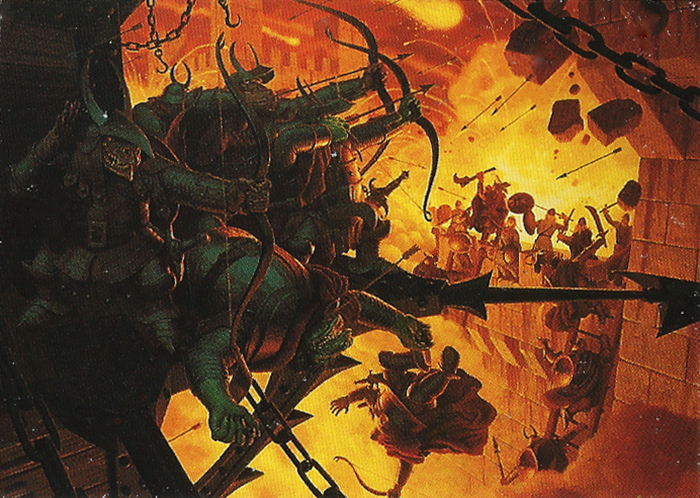 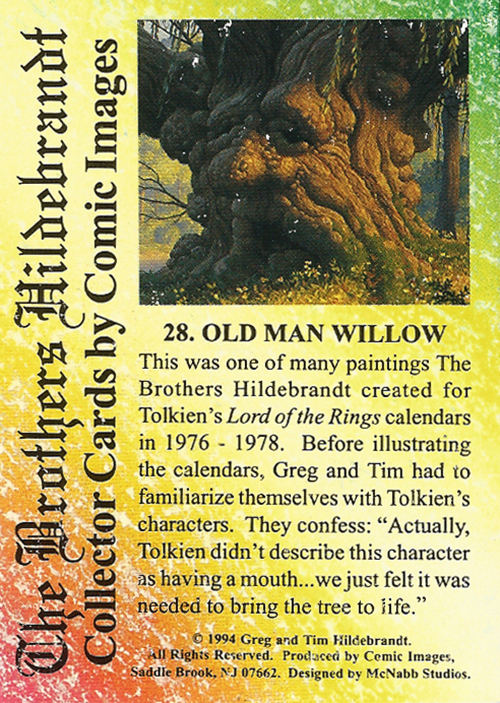 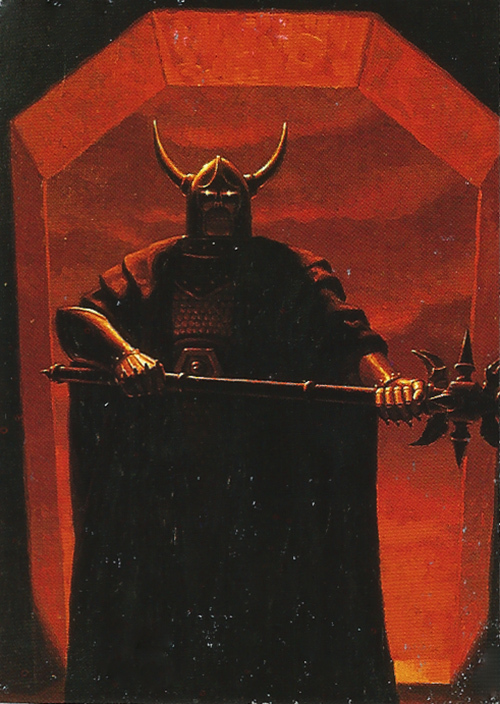 Released by Comic Images in 1994 The Brothers Hildebrandt Collector Cards was a set of trading cards that featured the artwork of renowned fantasy illustrators Greg and Tim Hildebrandt. 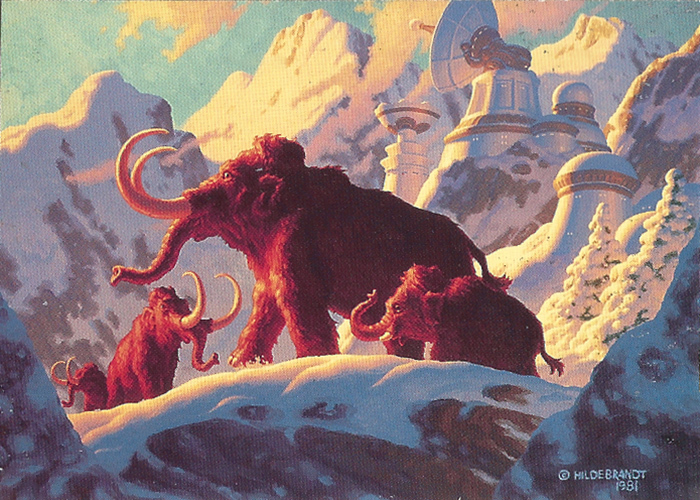 Star Wars poster painted by the Brothers Hildebrandt. 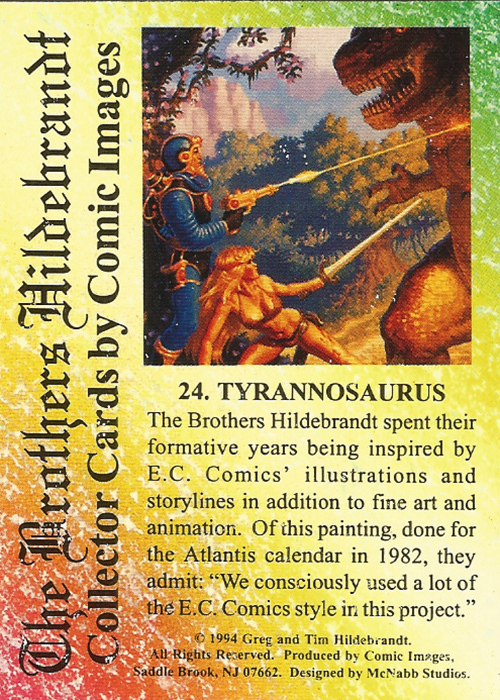 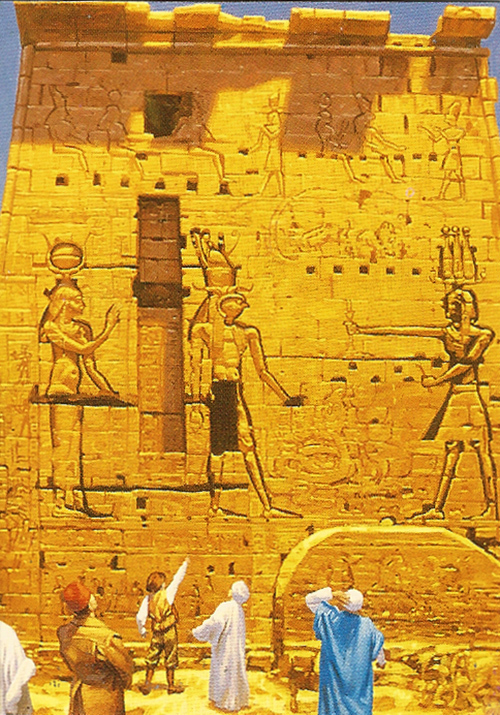 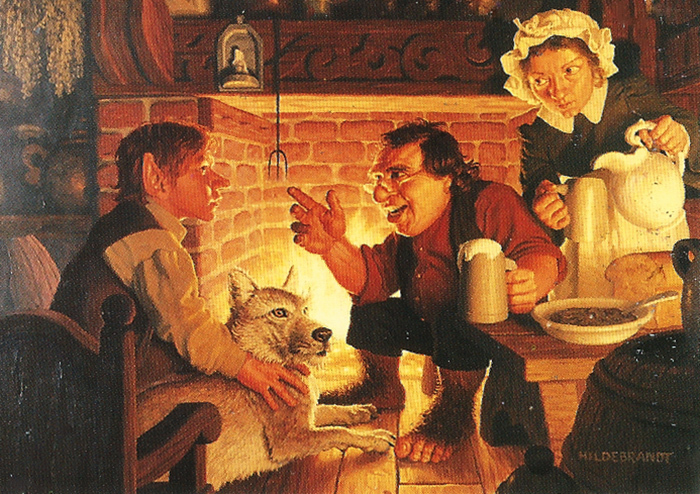 Released at the height of the trading card bubble of the 1990’s, The Brothers Hildebrandt Collector Cards featured reproductions of paintings by twin brothers Greg and Tim Hildebrandt. 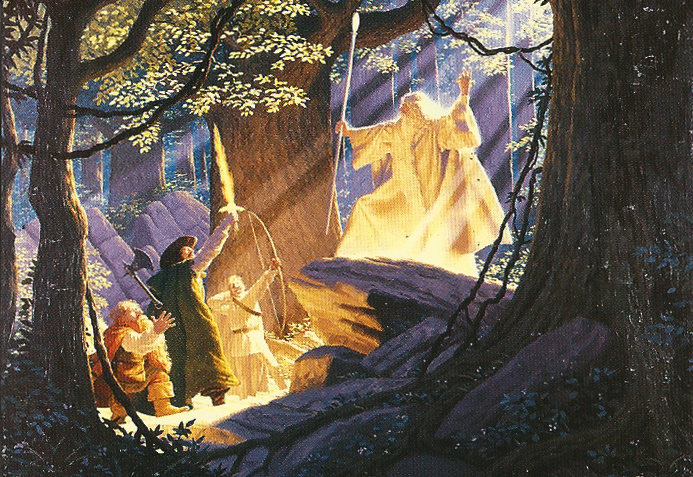 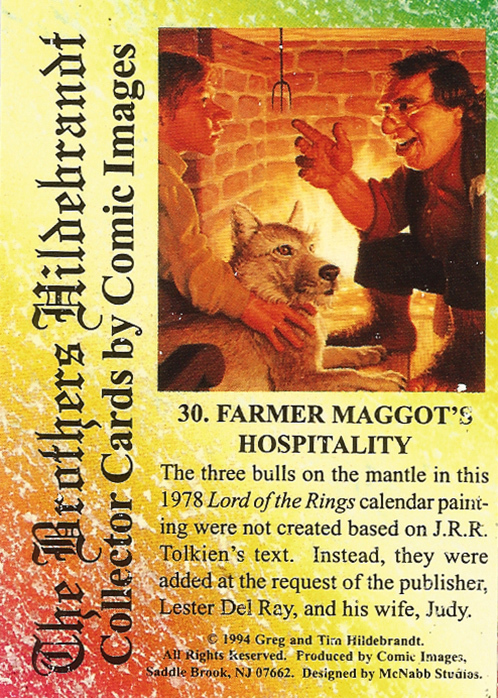 The Brothers had come to prominence in the mid-1970’s when their three calendars based on JRR Tolkien’s The Lord of The Rings saga had become instant bestsellers. 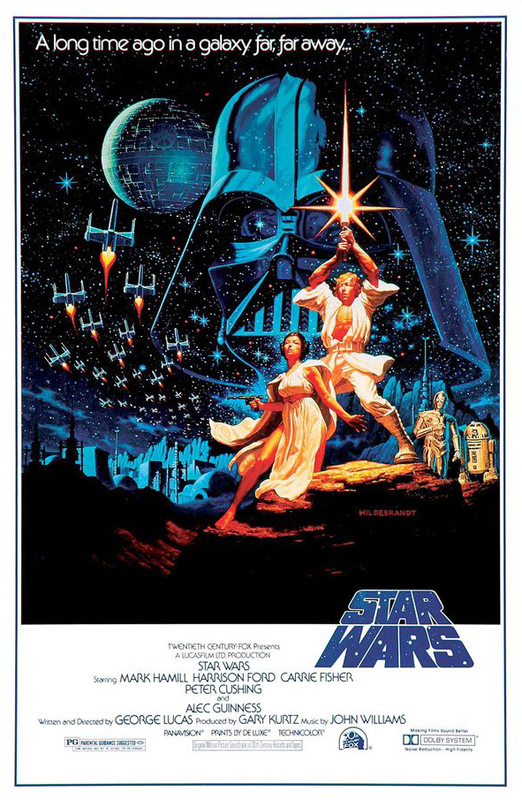 And painting the first Star Wars poster didn’t do their reputation (or their bank balance) any harm either — it quickly became one of the best selling posters of all time. 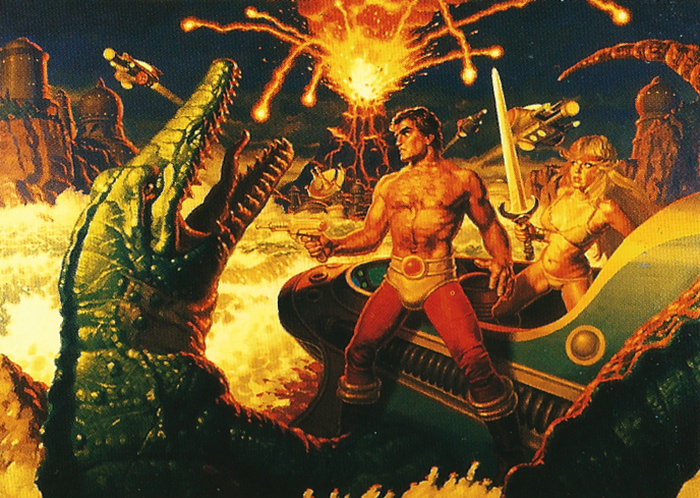 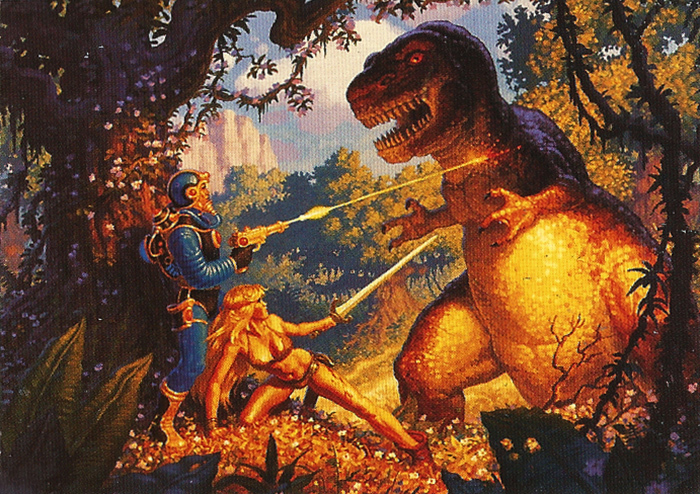 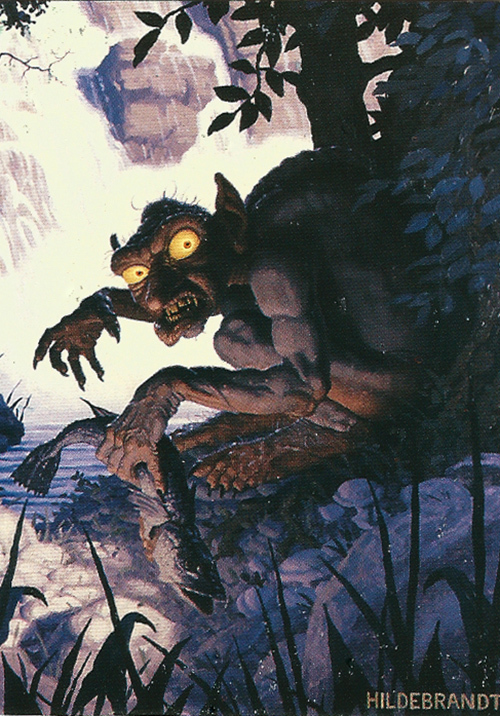 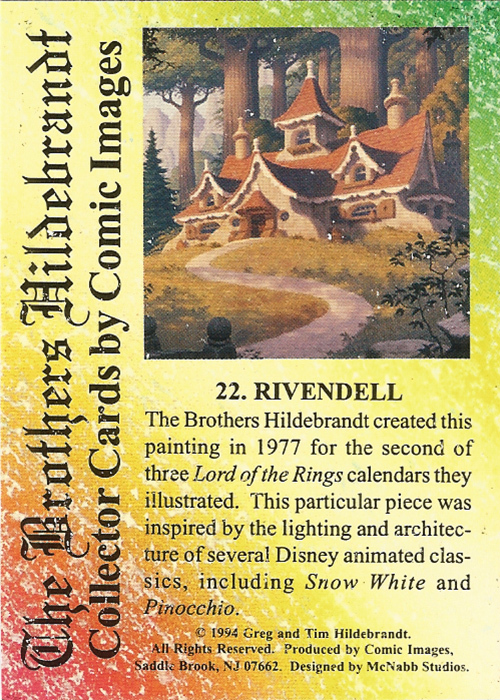 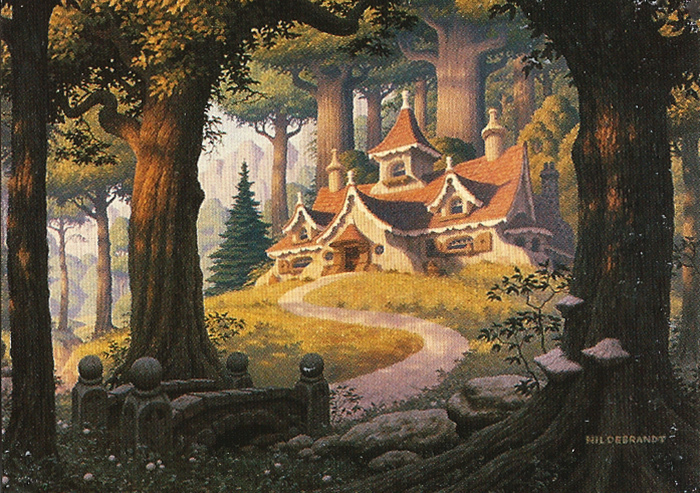 The Brothers Hildebrandt Collector Cards comprised of 90 full-colour cards measuring 2½ x 3½ inches that shipped in blind foil packs of ten cards per pack. 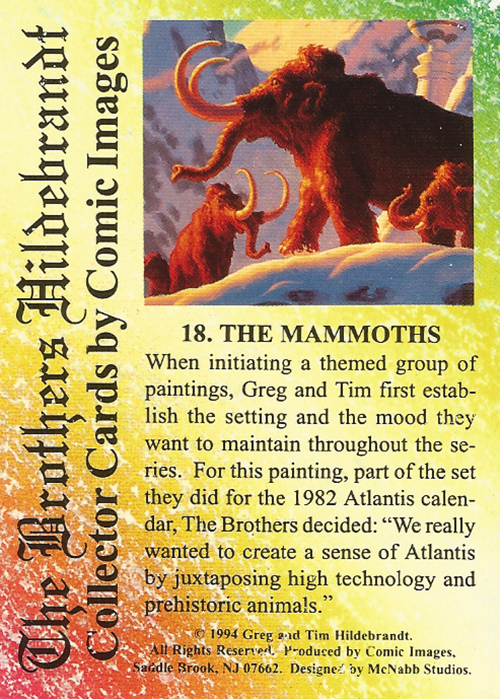 Each card featured a full colour painting on one side and a short (but informative) caption by the Brothers on the reverse. 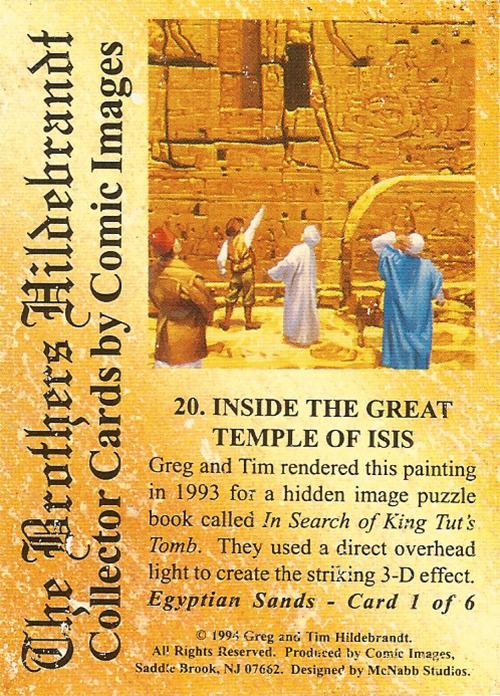 Several hard-to-find foil chase cards were also inserted randomly into packs, as well as 500 cards personally autographed by the Brothers. 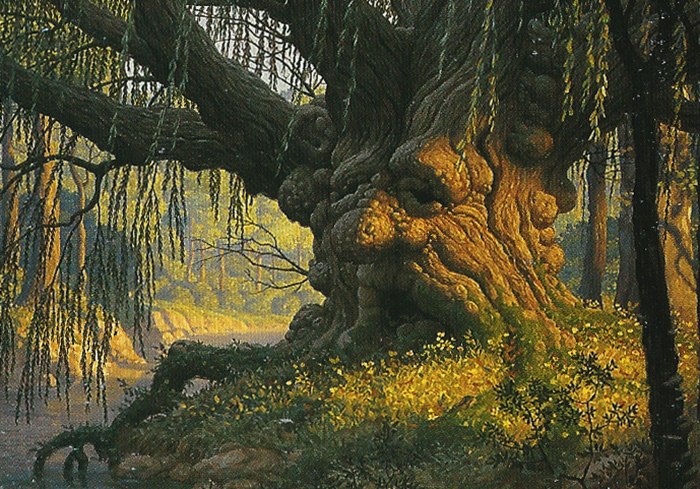 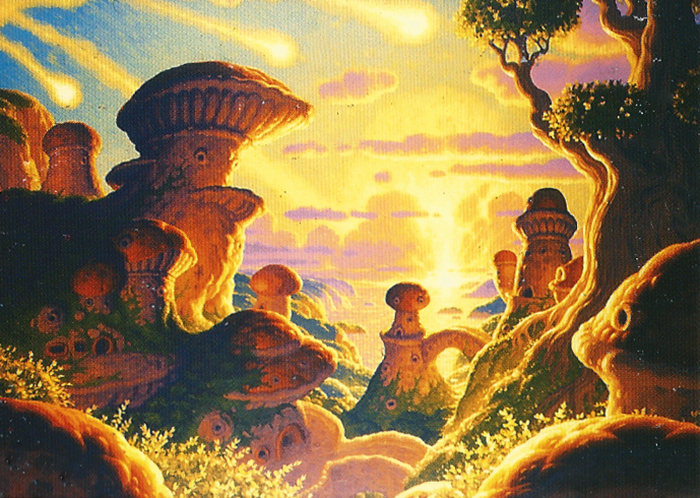 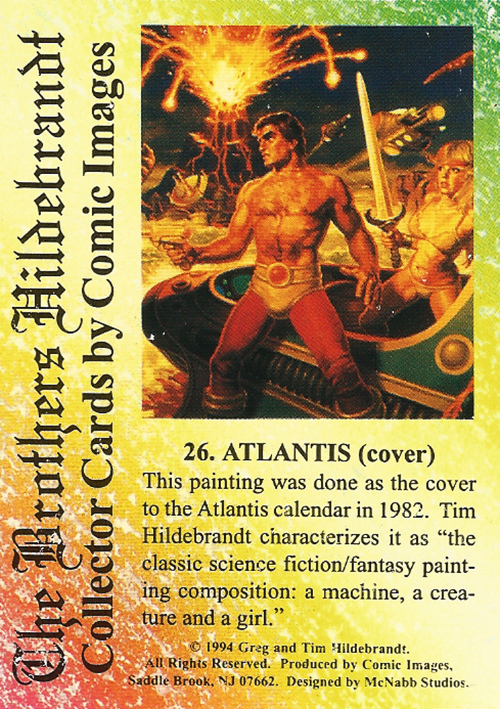 This second batch of cards (click here for #1-15) featured paintings taken mainly from the Hildebrandt’s bestselling Tolkien calendars, and their own Atlantis calendar from 1982. 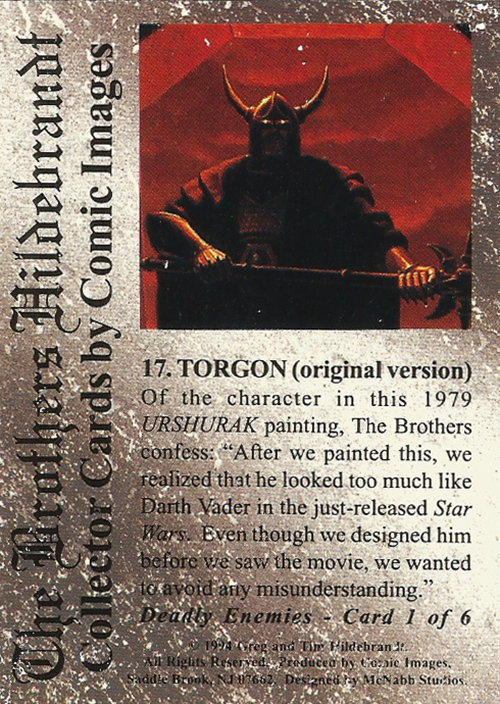 There’s some great stuff in this batch, including some of the Brothers’ most famous work. 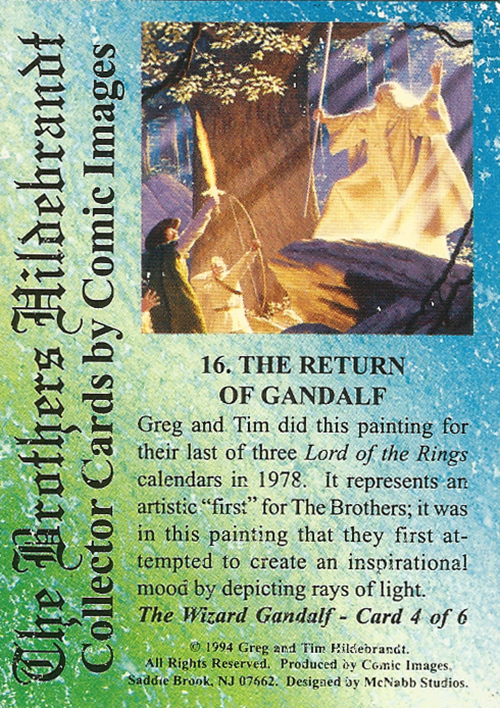 First off we get The Return of Gandalf (card #16), quite possibly the most recognisable and well known of the Brothers work. 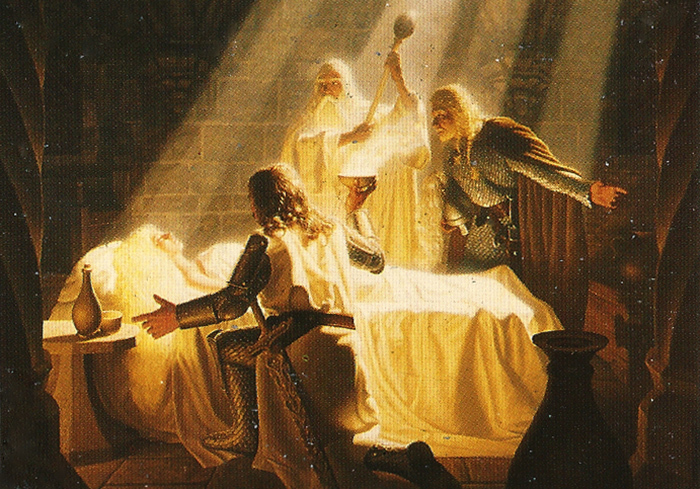 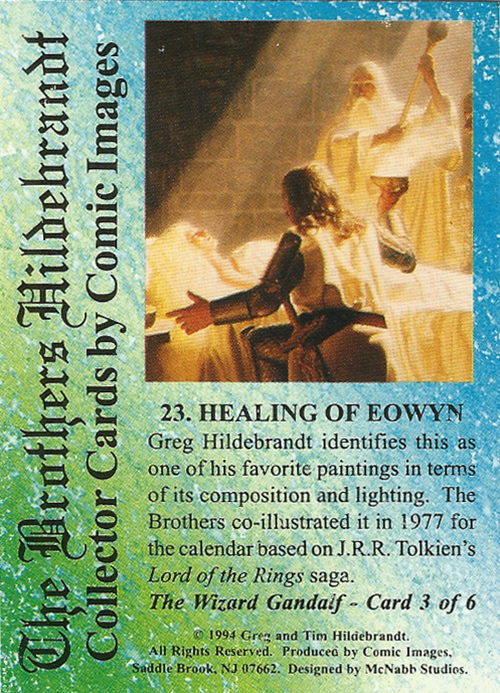 The Healing of Eowyn (#23) is another popular painting, as well as a favourite of the Hildebrandts themselves. 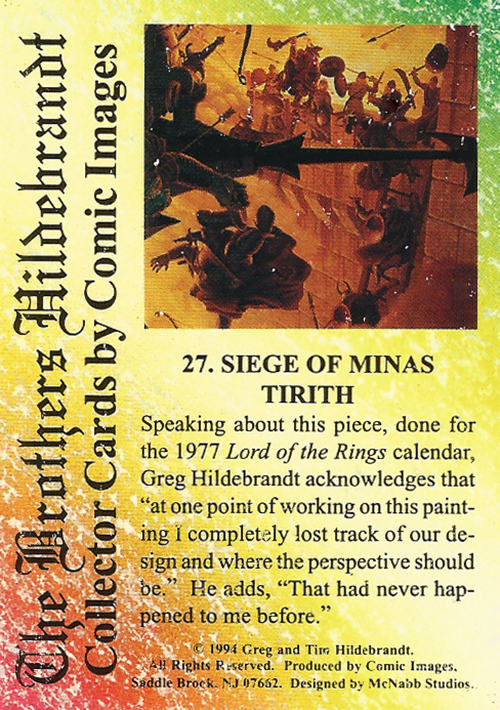 Cards #29 and #30 featured their interpretations of Gollum and Farmer Maggot, while #27 shows The Siege of Minas Tirith in all its fiery, epic glory. 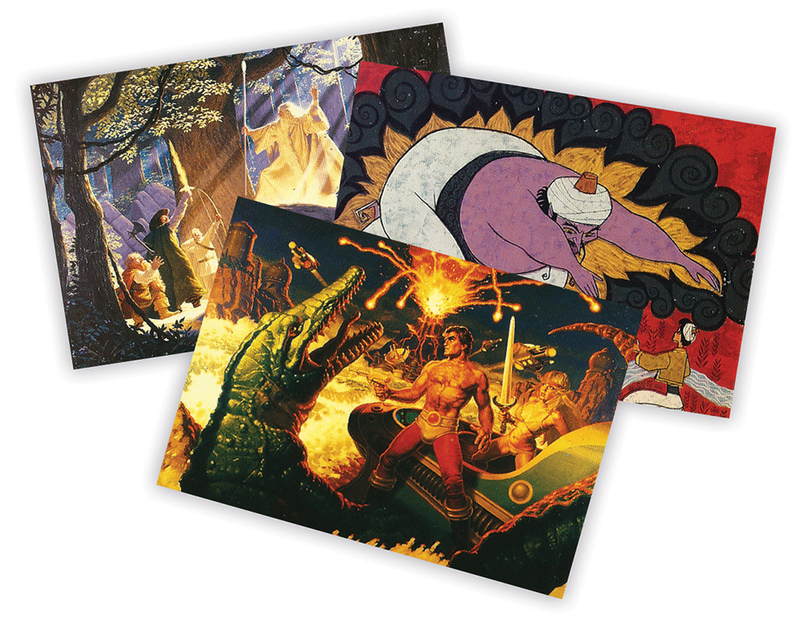 My favourite from this batch is The Genie (#19), an illustration for a proposed book on Disney’s Aladdin that never saw print. 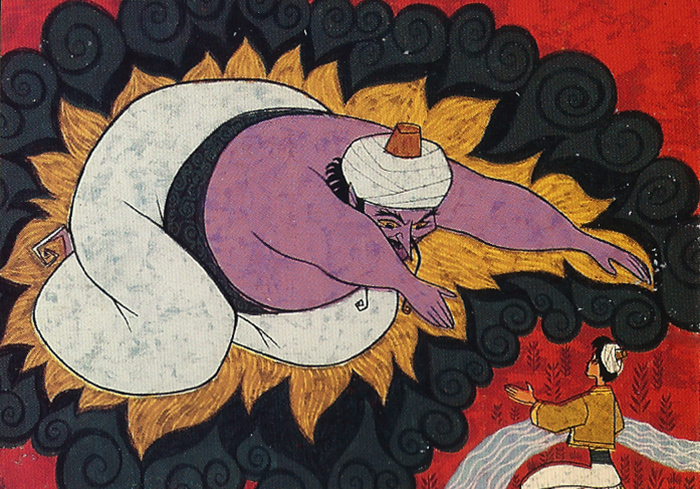 Instead of just mimicking Disney’s animation style the brothers instead utilised a flatter, more illustrative style of painting, very reminiscent of French illustrator Edmund Dulac (who had illustrated One Thousand and One Nights from which Aladdin was taken). 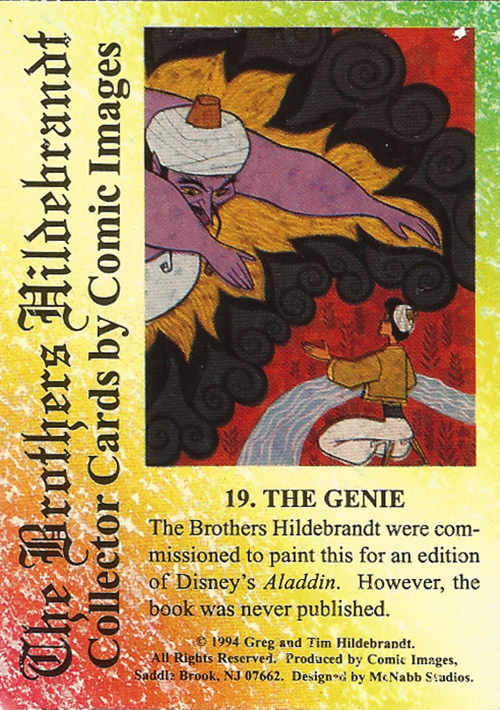 Although the Brothers painting of the genie isn’t typical of their work it does show that they could adapt to different styles with great ease. 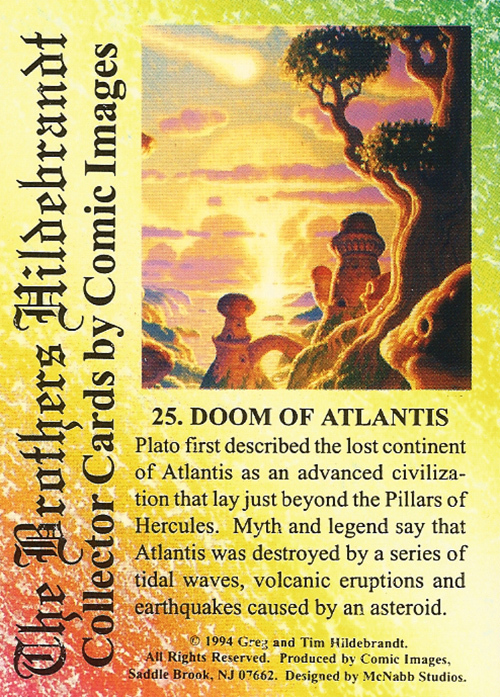 Here is the second batch of cards from The Brothers Hildebrandt Collector Cards, numbers 16-30 (both front and back). 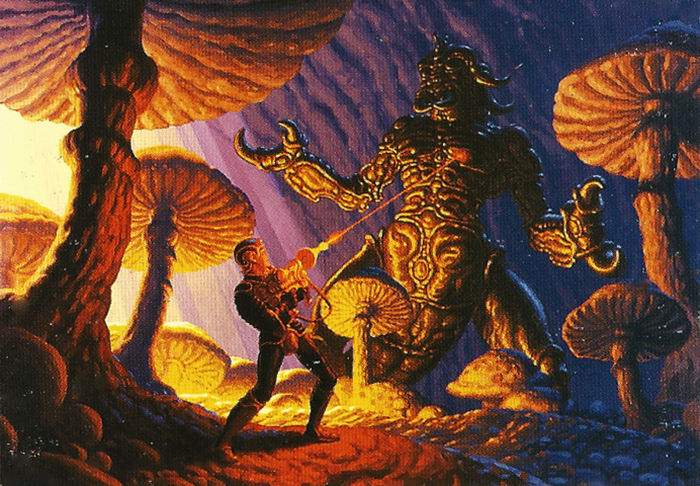 I’ll post the next batch of cards very soon (click here).